A stylish designed bezel mixed with mesh and glossy materials. 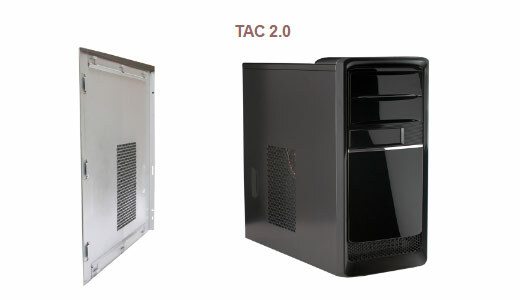 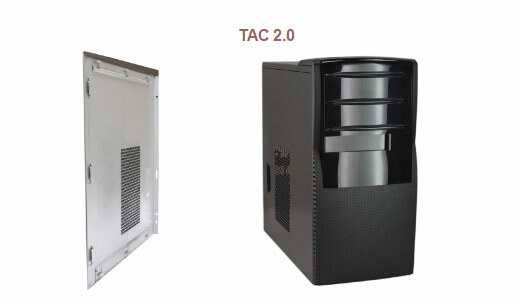 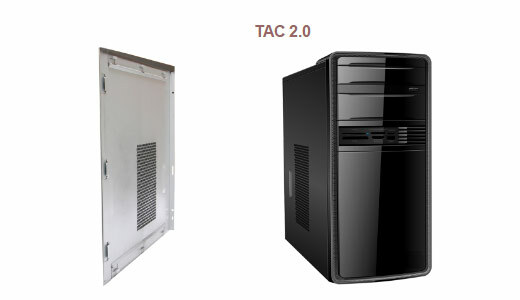 With a TAC2.0 thermal solution, the chassis provides an excellent air flow to cool down system faster. 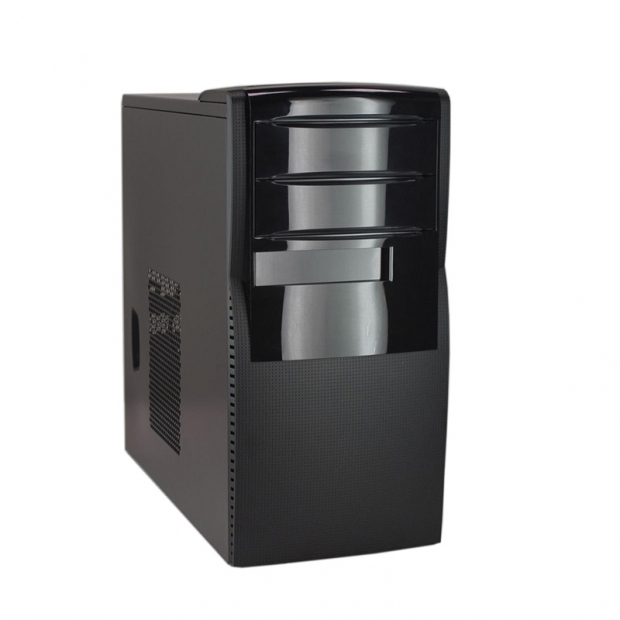 excellent ventilation and EMI containment chassis. 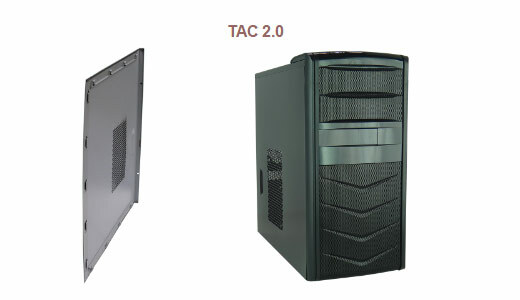 The optional intrusion switch provides more security for system. 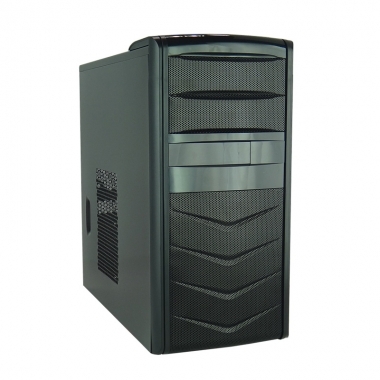 A friendly design with control panel on the top of chassis for user to reach it easier. 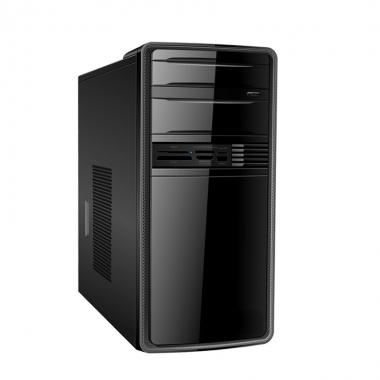 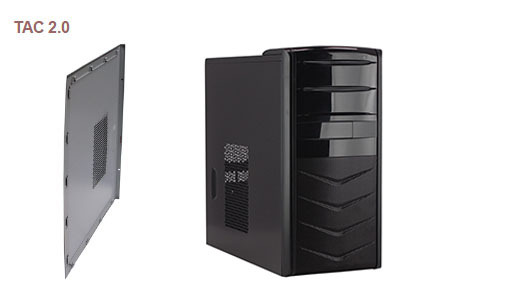 A quality chassis to meet Intel thermal requirement. 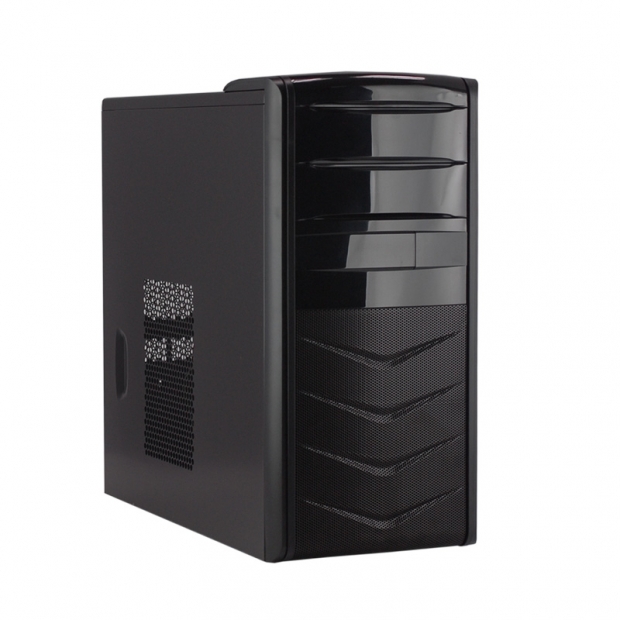 The reusable metal cover with excellent EMI shielding for all exposed drive bays. 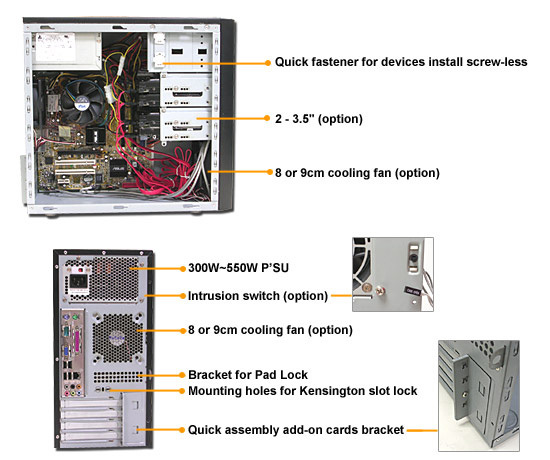 The quick assembly fastened kits to shorten the assembly time. 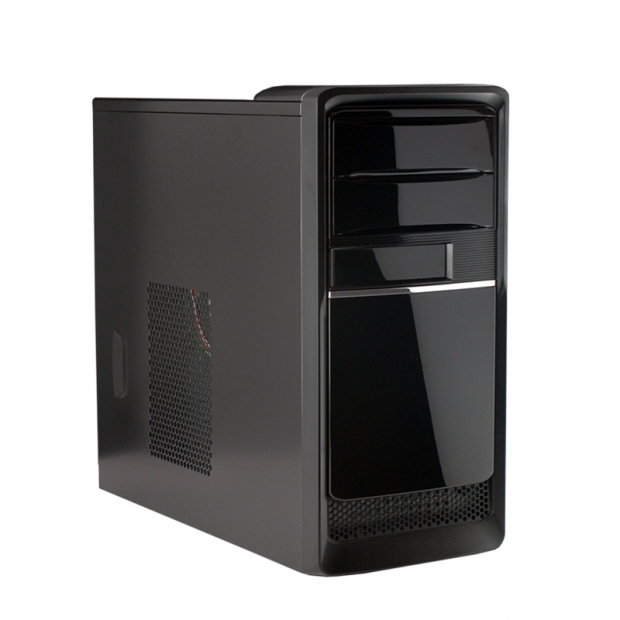 A full glossy black bezel with FPIO on top of chassis to make the whole chassis look elegant. For security, the chassis has a standard bracket for pad lock and mounting holes reserved for Kensington slot lock.